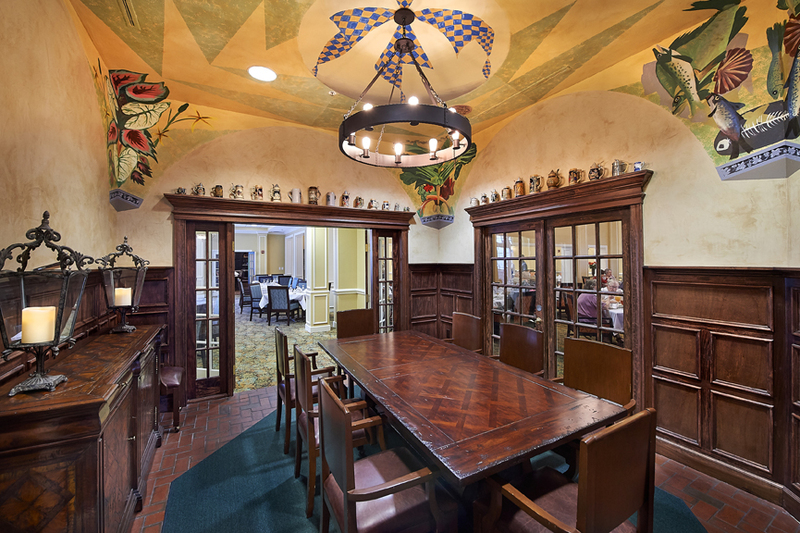 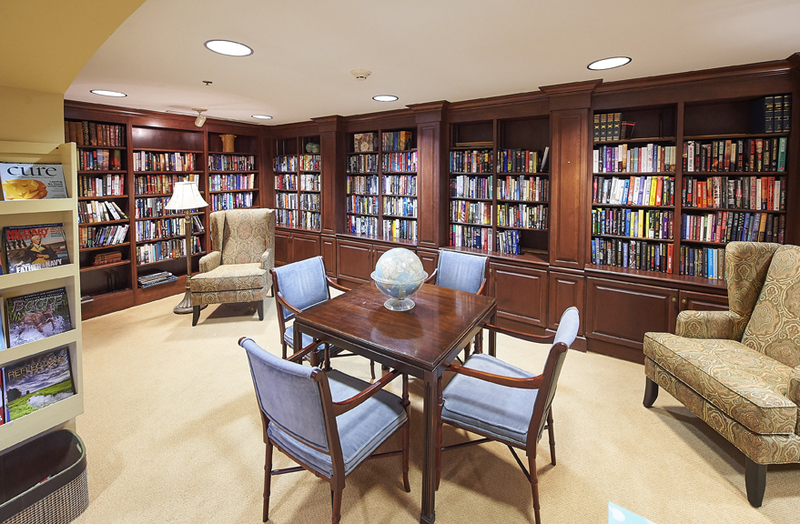 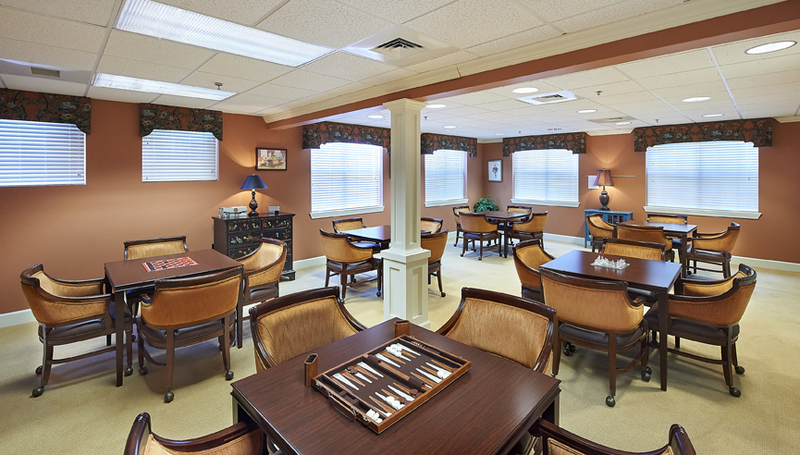 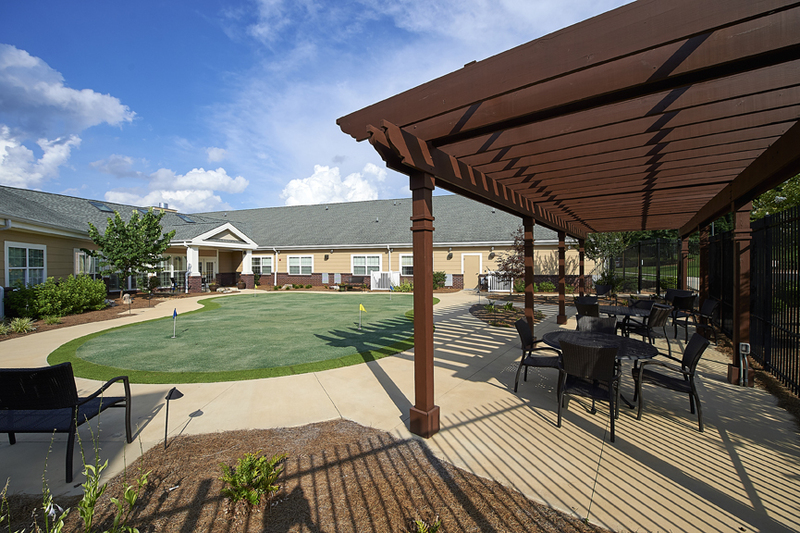 Showcasing the best of our vibrant retirement community. 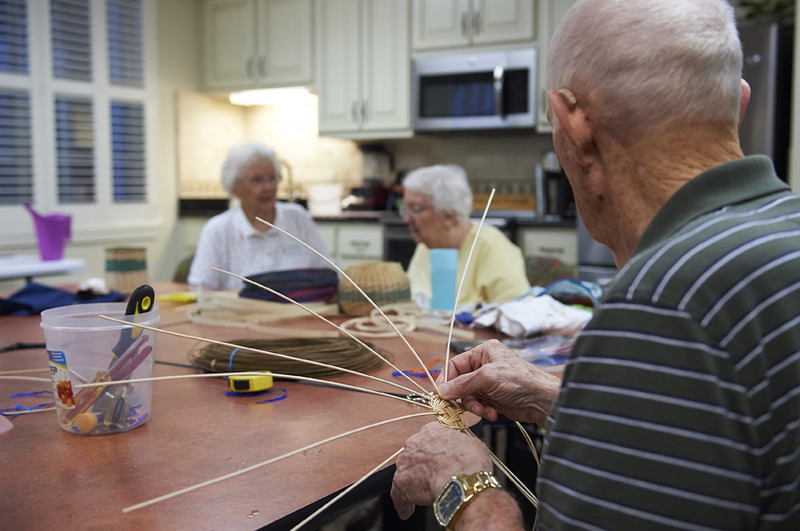 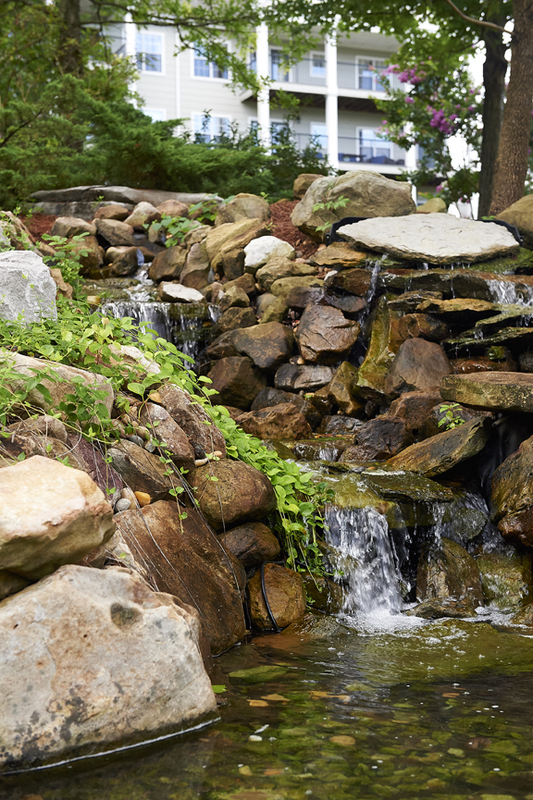 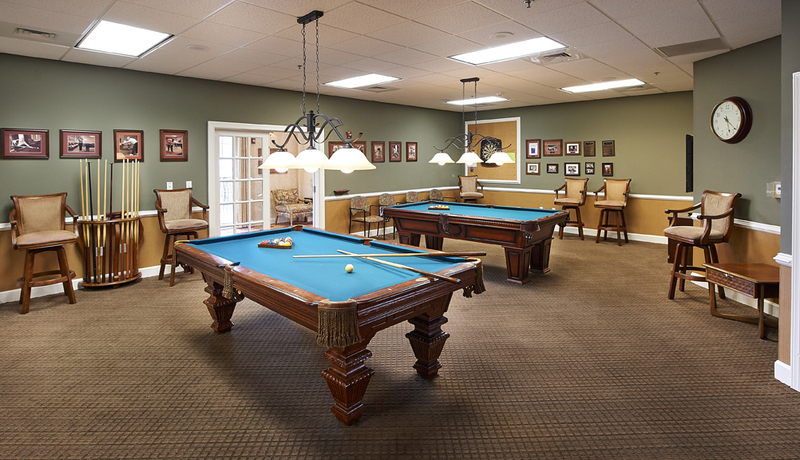 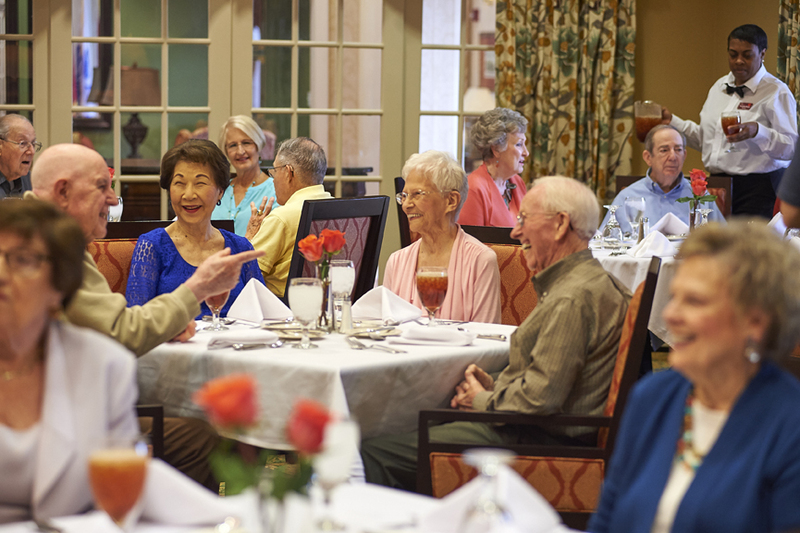 Discover all of the amazing experiences available to you at Redstone Village—our impeccable grounds and specially designed residences provide an ideal setting for residents and staff to enjoy each day and make new meaningful memories. 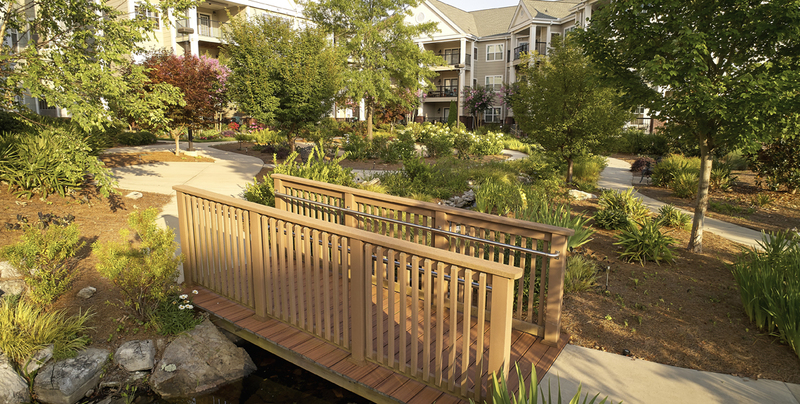 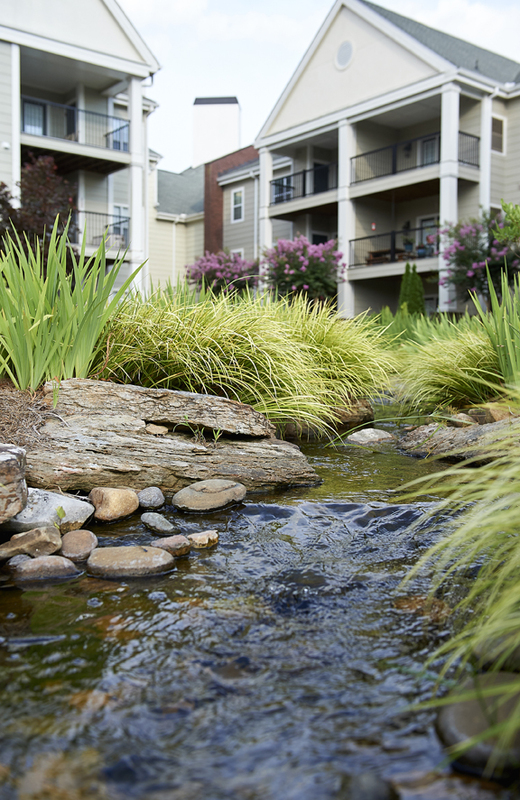 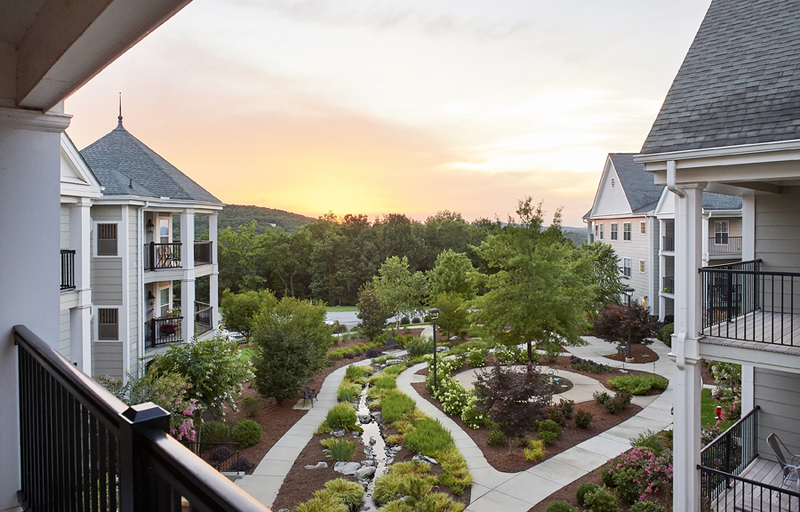 Take in the views at Redstone Village, and you’ll find the opportunities are endless. 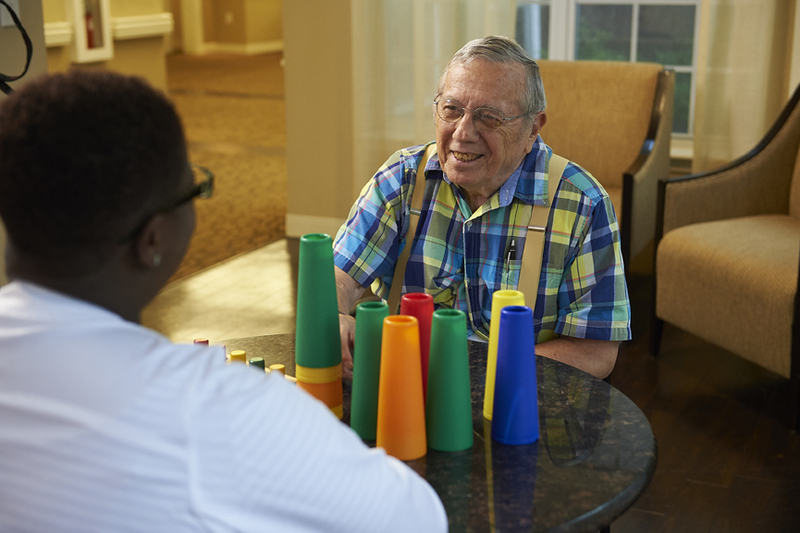 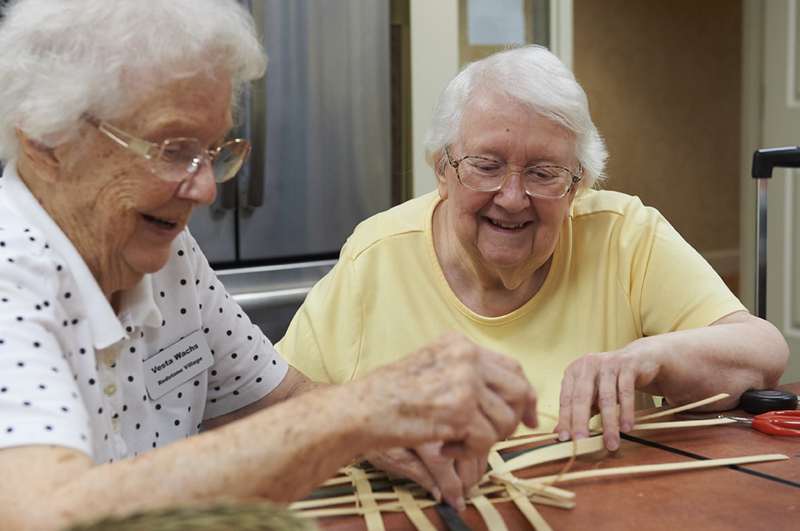 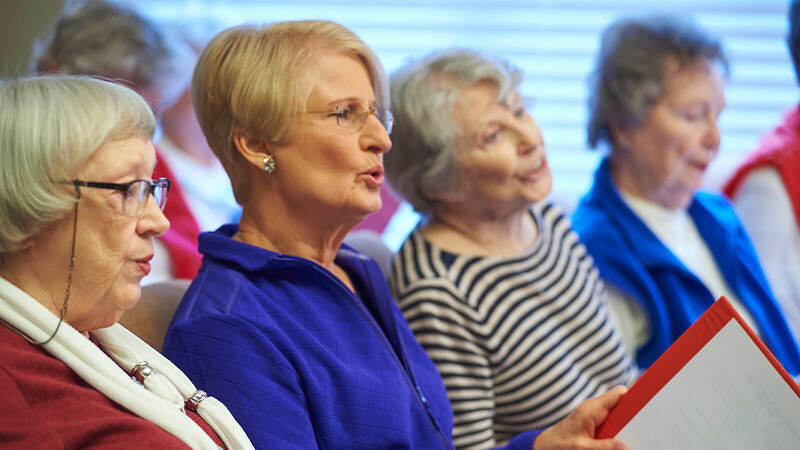 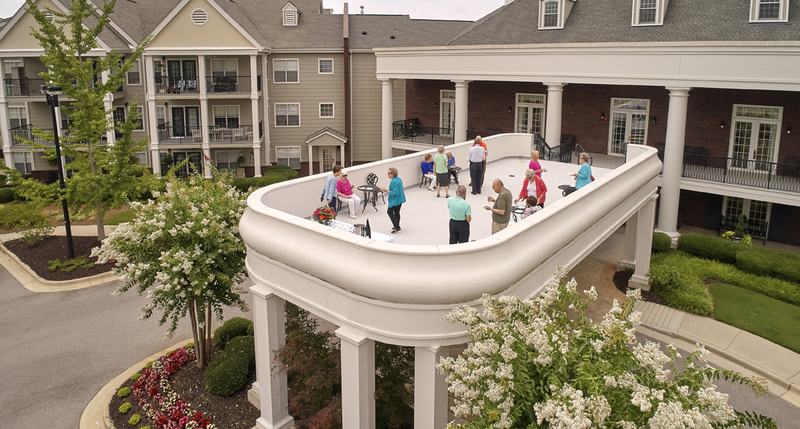 Our Life Plan community offers a vibrant, active lifestyle so you can fulfill your dreams for retirement in residential neighborhoods for independent living with guaranteed access to assisted living, skilled nursing or memory support, if ever needed. 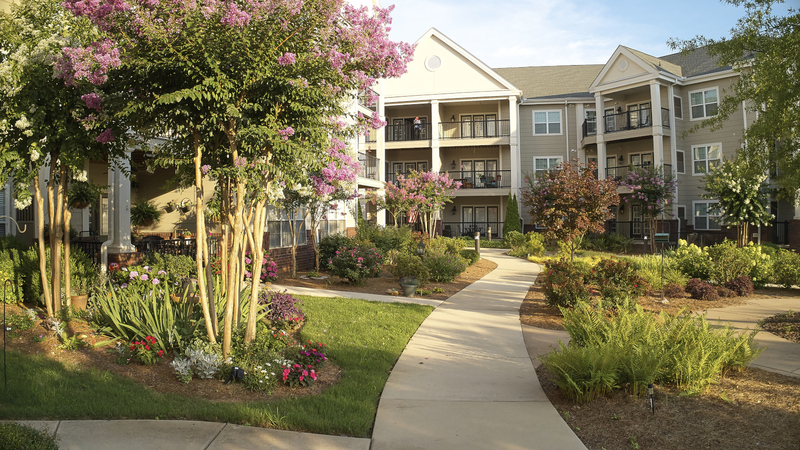 Living at Redstone Village just feels right. 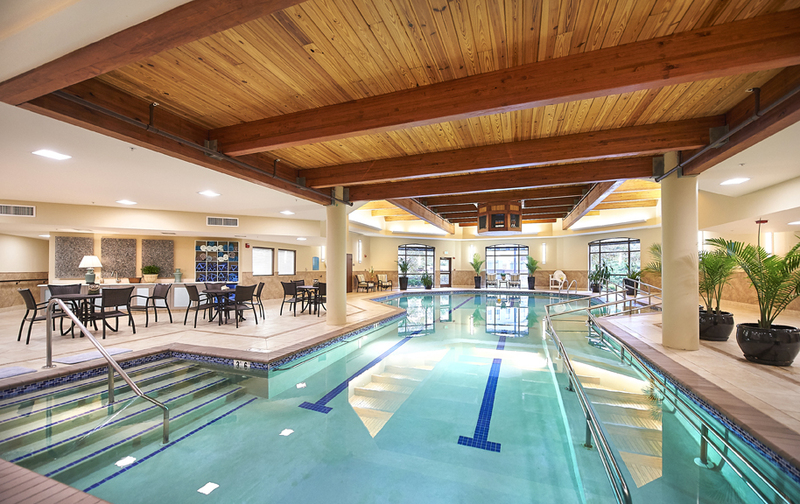 You can swim laps in the indoor pool at our aquatics center, stretch out in the fitness center, taste the talents of our executive chef and his culinary team in the dining room, and more. 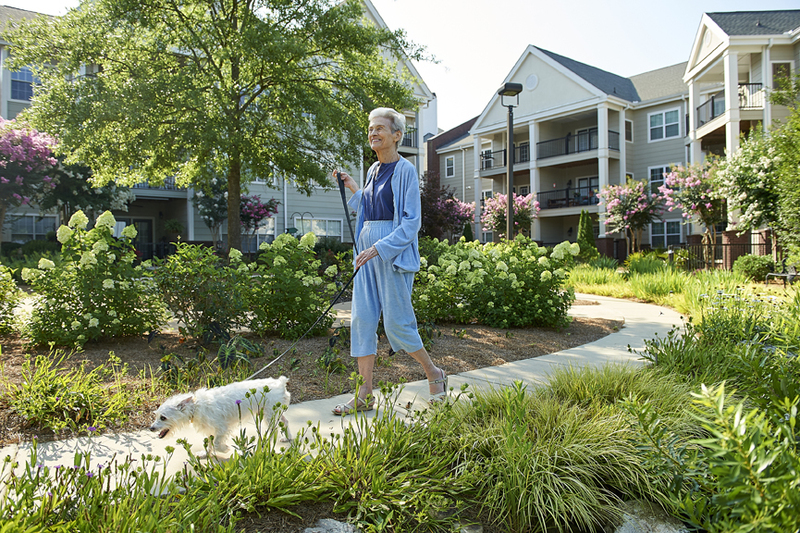 We take care of the chores so you have time enjoy life just the way you imagined – every single day. 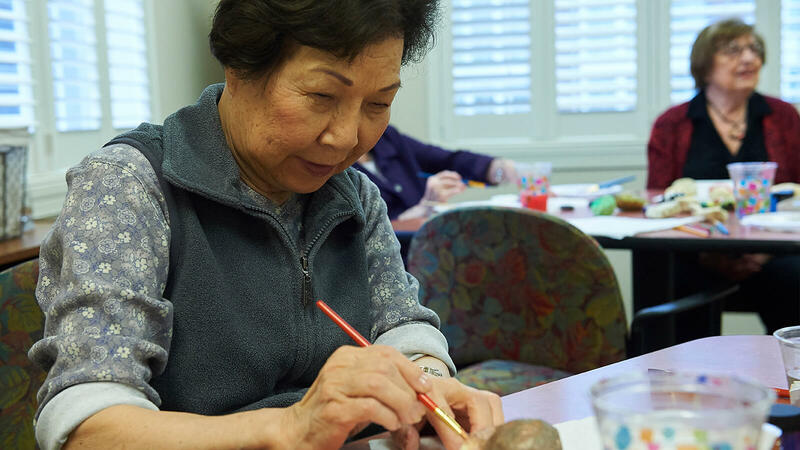 The friendships made here span across different occupations, backgrounds and even generations – yet there’s always someone nearby to share in the fun of an art class, culinary event or themed party. 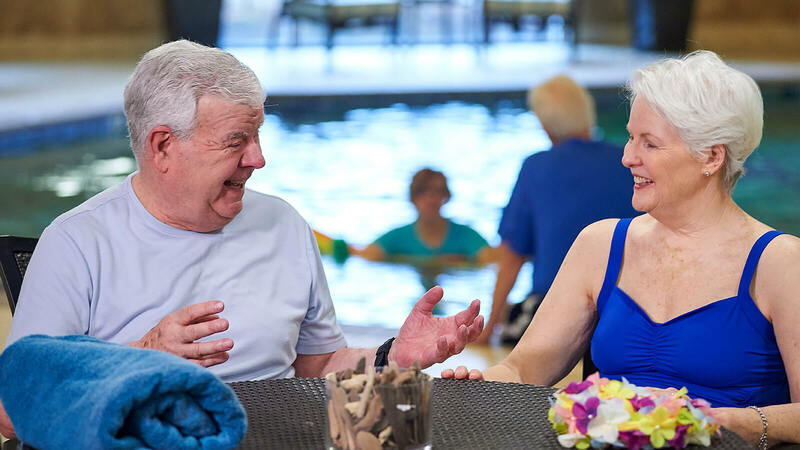 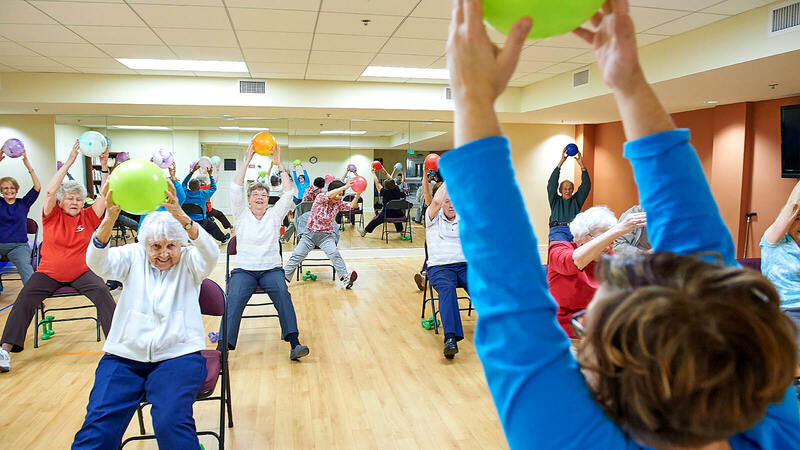 With a focus on whole-person wellness, you’ll see that an active senior lifestyle can be crafted to fit your personal priorities and preferences –in mind, body and spirit. 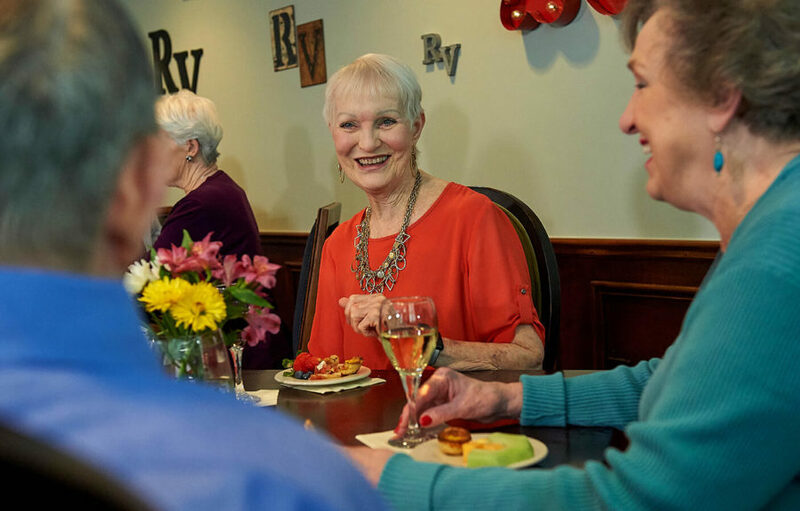 View our video and photo galleries for a glimpse of everything we have to offer at Redstone Village – we know it will leave you with a smile! 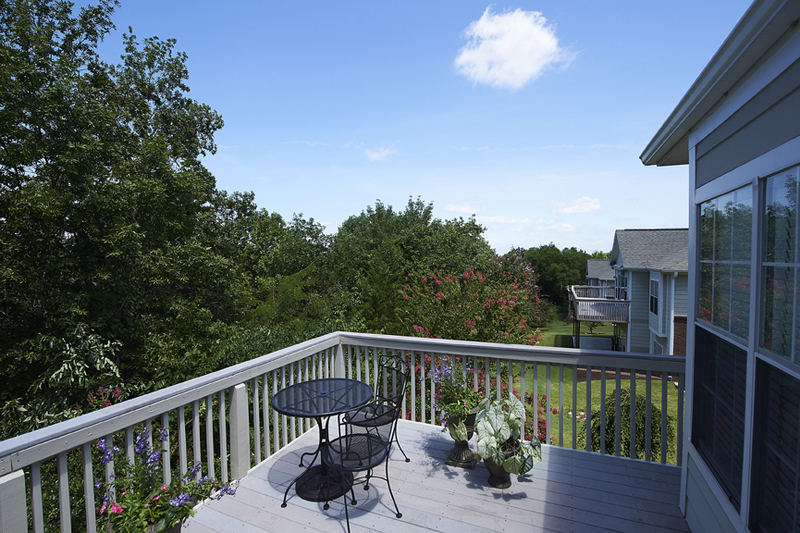 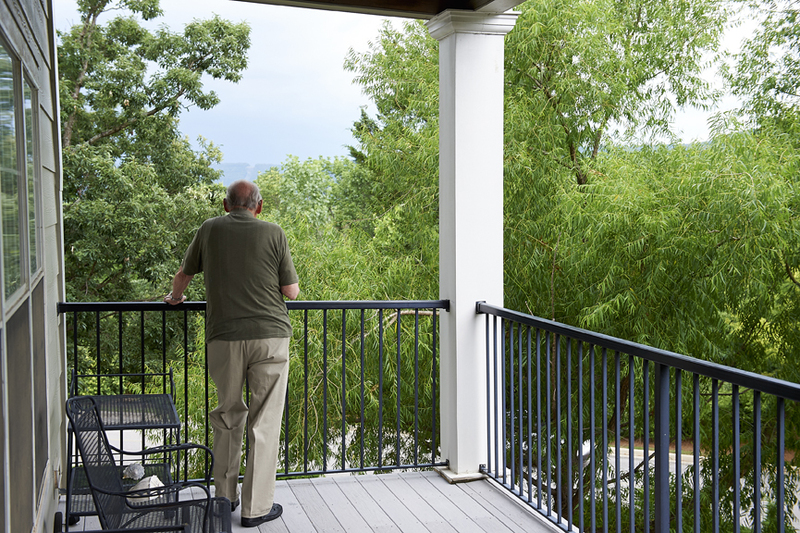 Enjoy the views at Redstone Village. 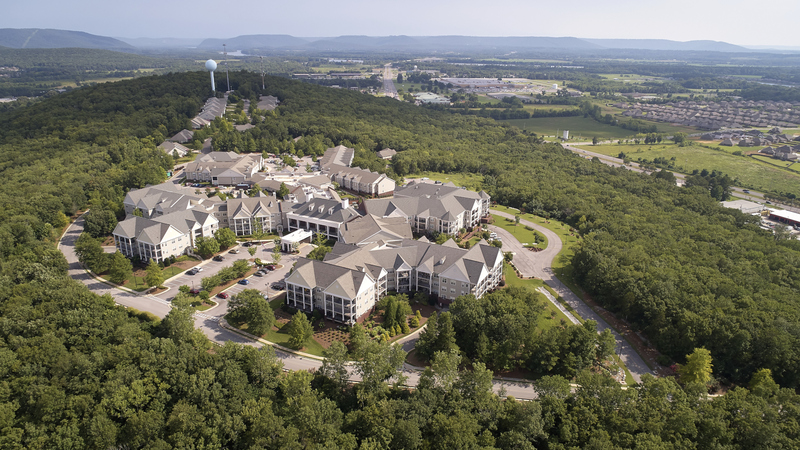 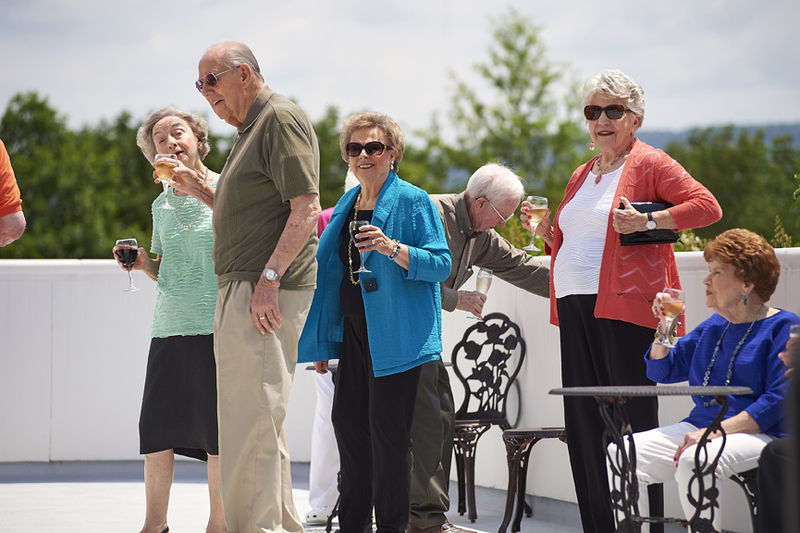 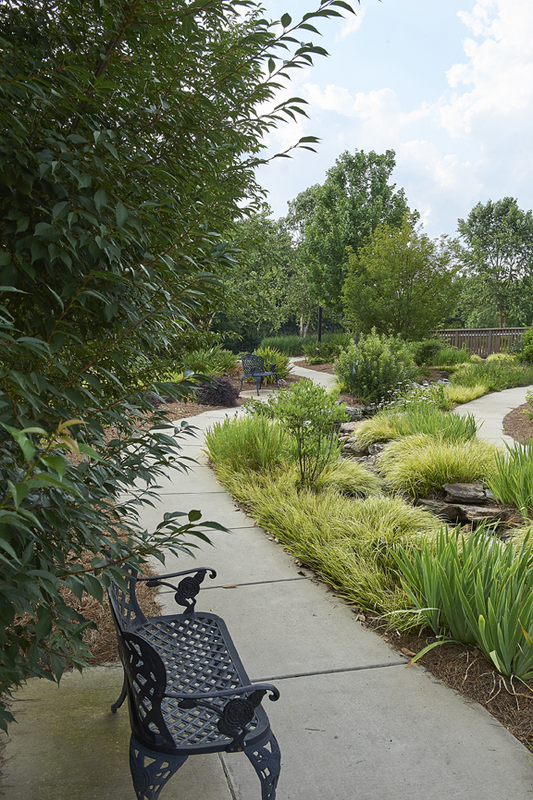 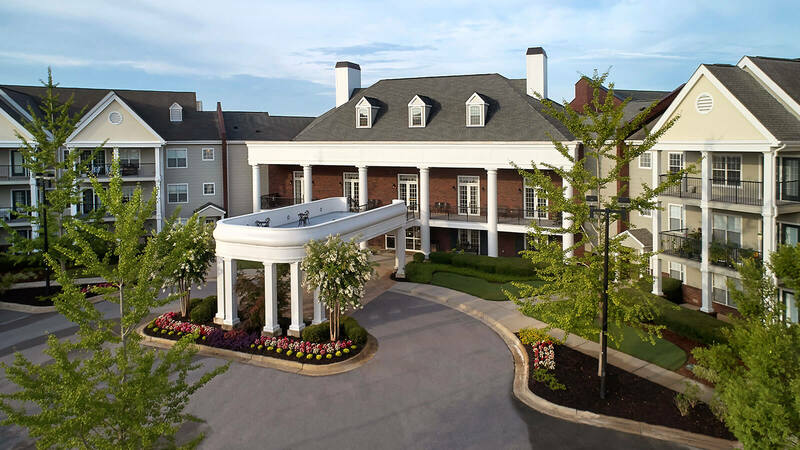 Located on a bluff overlooking the Tennessee River and the foothills of the Appalachian Mountains, we know you’ll delight in the glorious views at Redstone Village, Huntsville's premier Life Plan senior living community. 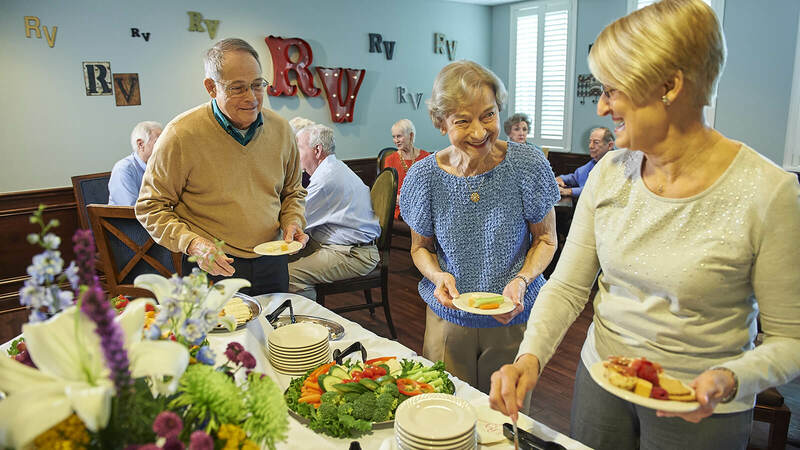 From impeccably appointed apartments and villas to holistic wellness programming, exceptional dining and entertainment – you’ll find everything you ever expected from retirement living and more at Redstone Village. 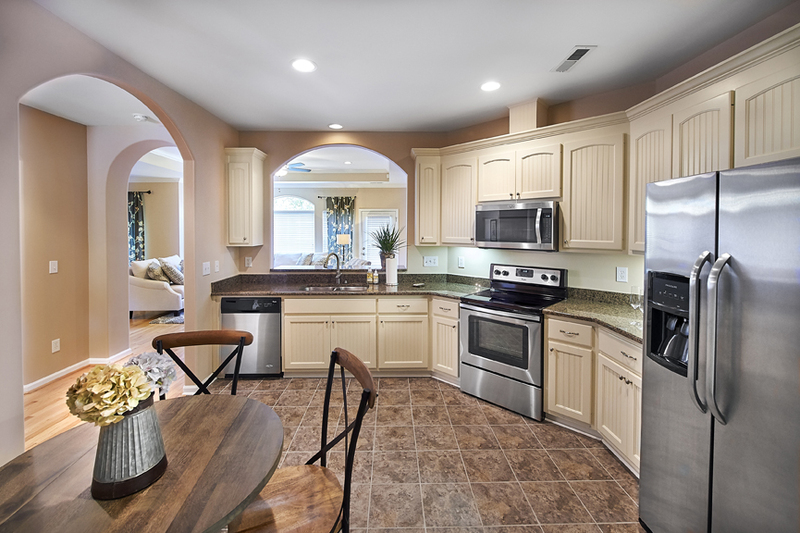 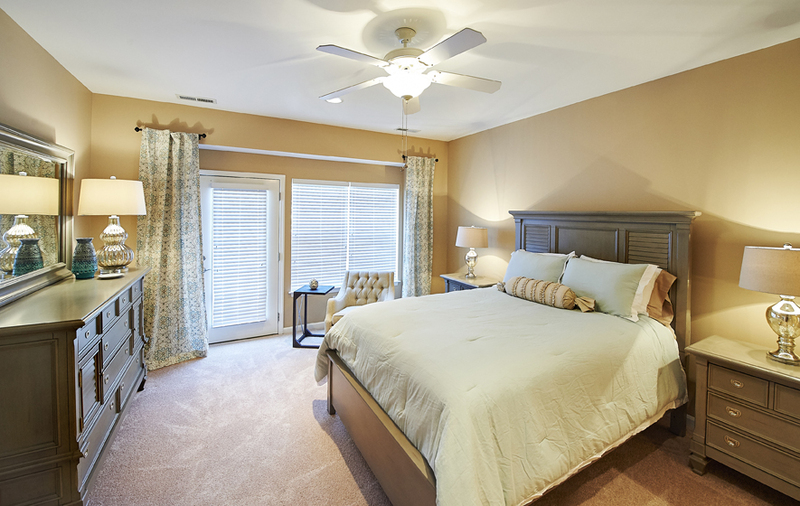 The villas and cottages at Redstone Village are spacious 3-bedroom, 2-bath homes, fully equipped with high-quality appliances and upgraded design materials. 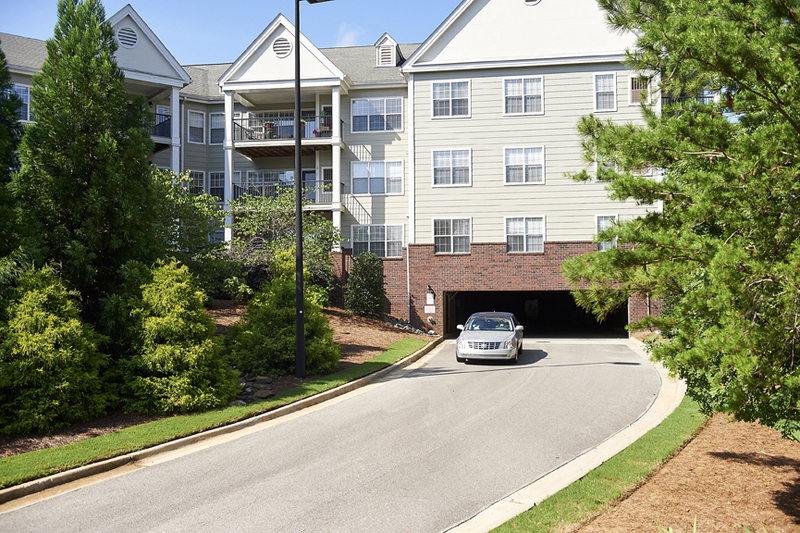 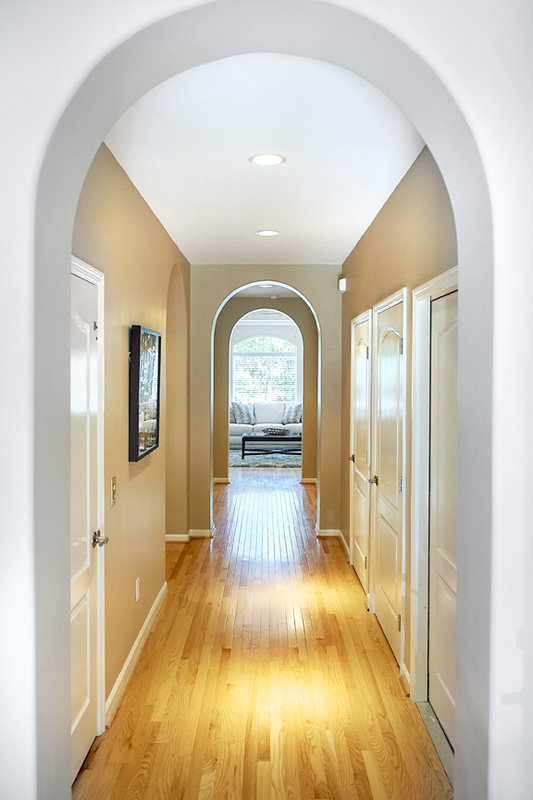 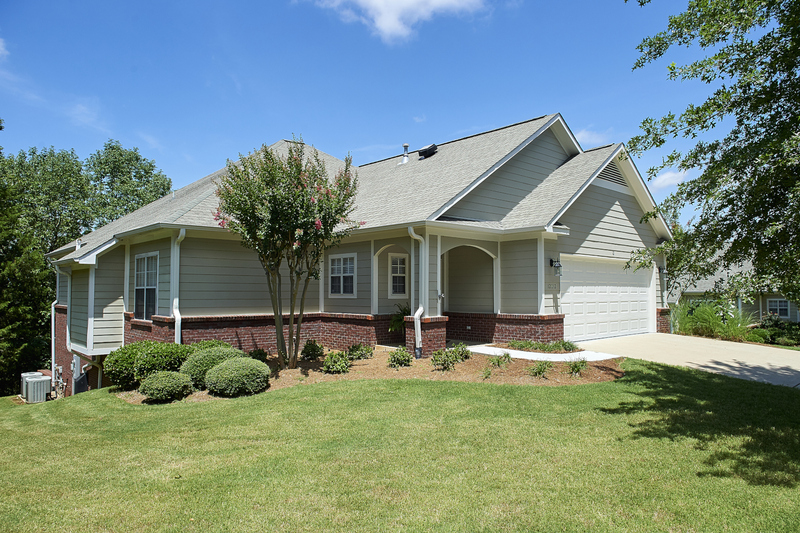 Our homes all feature a beautiful terrace with a 2-car garage, and some even have a finished basement.